Mostly cloudy skies early followed by heavy thunderstorms late. Low 51F. Winds NE at 10 to 15 mph. Chance of rain 80%..
Mostly cloudy skies early followed by heavy thunderstorms late. Low 51F. Winds NE at 10 to 15 mph. Chance of rain 80%. Open auditions for An Inspector Calls. The action of the play occurs in an English industrial city, where a young girl commits suicide and an eminently respectable British family is subject to a routine inquiry in connection with the death. 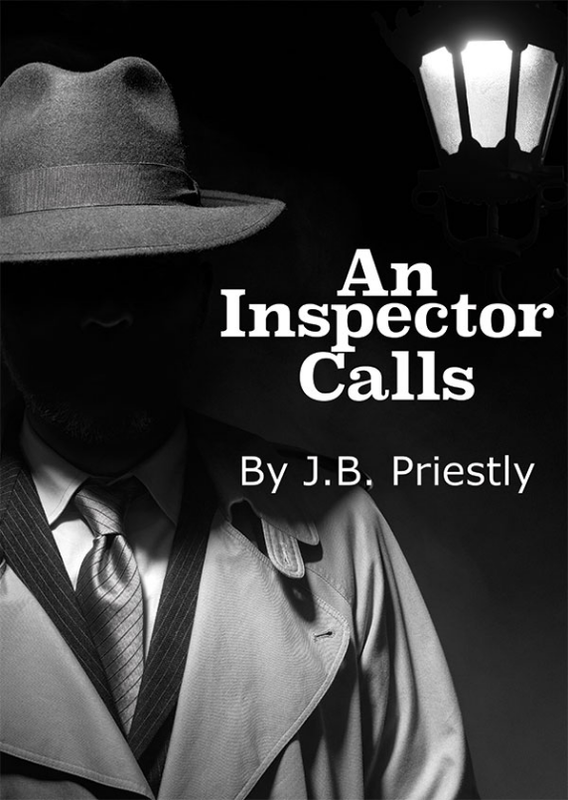 AN INSPECTOR CALLS is an effective presentation of the strange twists that take place in human beings when their consciences are affected. Rehearsals scheduled to begin January 28th.